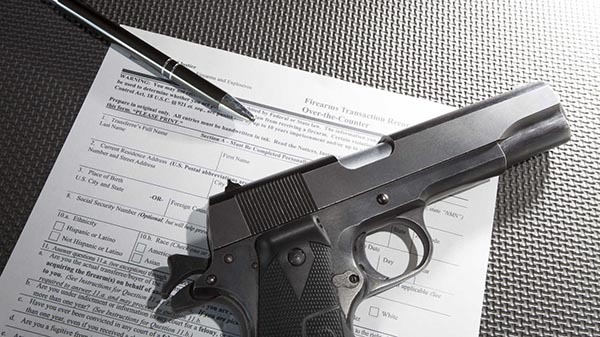 April 4, 2019 – House Republican leader Jim Townsend has refiled a petition to put a newly signed gun law before voters through a rarely used referendum process. Senate Bill 8 requires background checks before most firearm sales in New Mexico, including transactions between private individuals. But opponents of the legislation say the new law simply interferes with the rights of regular citizens. Gene Grant and the Line opinion panelists debate both the merits of the new petition and whether Secretary of State Maggie Toulouse Oliver was justified in denying the original.